Okay, let’s pretend you’re a banker. And you have the ability to help 1300 hard-working, honest clients start their own businesses in a community that desperately needs them. There isn’t much risk – these clients have a 0% default rate. They always pay back their loans, and then take out another and another as their businesses expand. Now imagine you can do all this with a total loan portfolio of $63,000.And you’re looking at the business model for Karen Sugar’s amazing Women’s Global Empowerment Fund www.wgefund.org, a micro-microfinance lender that is making a big difference in the lives of people in Gulu, northern Uganda. Despite personal tragedy and 20 years of a war too horrific to recount, the women of northern Uganda have got lots of work to do. And they are ready to get down to it. First, they have to learn to read and write – because schools were closed and 1.5 million people displaced during the brutal fighting, (some at the hands of abducted child soldiers). Second, they need to help reestablish their communities’ economic base, and be able to support themselves and their children. Finally, they need to be able to lend their leadership skills to their villages, to stand up and be heard. Karen Sugar’s organization is about enabling these women to accomplish all three things simultaneously. Not because that’s what she wants, but because that’s what the women have told her they want. She came, she saw, she listened, and she built the WGEF from that experience. Her new, small, powerfully conceived microfinance fund, based in Denver, takes the microfinance model one step further, blending it with social programs that can transform lives, not just the economy. Literacy, childcare, health, and leadership programs support the borrowing groups, as all women acquire loans in groups of 6, and receive 7-step leadership training and year-long literacy classes. 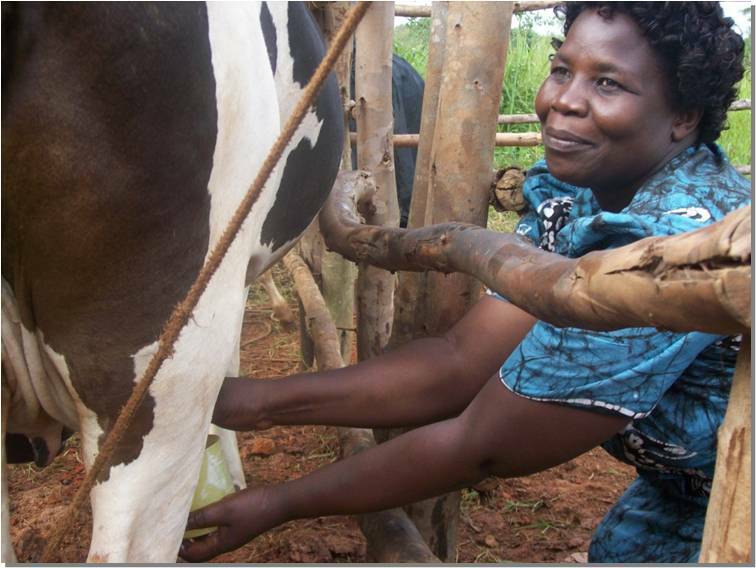 In the two years since Sugar began lending, not one of 1300 women has defaulted on a loan. 60 have passed their literacy test. And some, like Grace, are on their fifth loan cycle. She is currently starting a restaurant business with her husband, who originally dragged her from the marketplace by her hair when he learned she had dared to take out her first loan without his consent. The success stories are powerfully moving, and despite the tragedy most of these women have lived through, their laughter is hearty and their sense of sisterhood is generous and powerful. 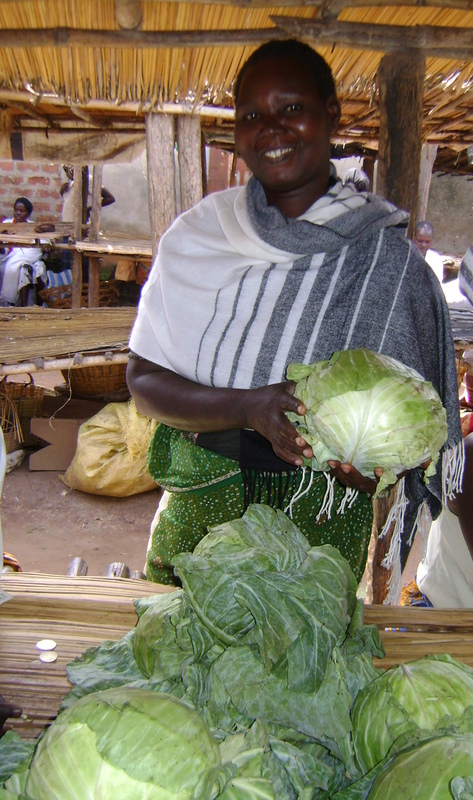 You can help the Women’s Global Empowerment Fund help the women of Uganda with a $57 check that will start one more business…and change at least one more life. I’m starting two! My preacher is leaving for Uganda one week from today on a missions trip! I’ll be passing this on to him. I love reading your blog every day, it inspires me to think about the bigger picture. But this post has particularly touched my heart. I have been to Northern Uganda, and have seen some of the great (and not-so-great) work being done up there by charities from all over the world. Karen’s work sounds amazing, these women, and children and men, who have been affected by these past years of terror need understanding and compassion. Trade, not aid. What a wonderful way to empower a community! Simply brilliant. Amazing women doing amazing things, starting from scratch and refusing to be overwhelmed. And incredible that Karen is able to change someone’s life for $57, and we can too. Sometimes it really is that simple.